Experience the first feel good movie of the year! Some bonds distance cannot break, Bella traveled over 400 miles to get back to her family after being separated. Share the incredible story of your dog’s journey home. 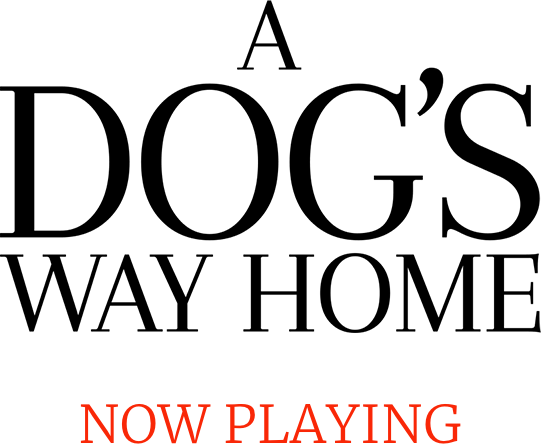 Upload your photos, video and story to Facebook, Twitter or Instagram using #ADogsWayHome and #ShareMyDogStory for a chance to be featured.